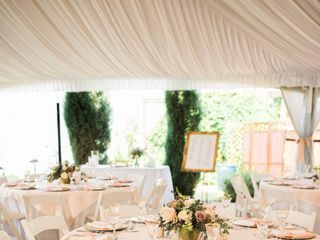 A wedding event rental service in Kalispell, Montana, Empress Tents & Events prides itself on crafting one-of-a-kind ceremonies and receptions. 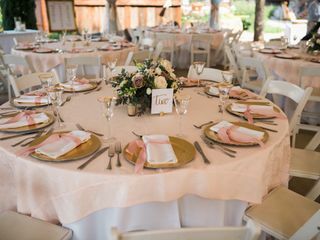 Owned and operated by professional event planner Lynn Malmberg, the company has been providing couples with boutique, vintage and found-item wedding rentals since 2012. 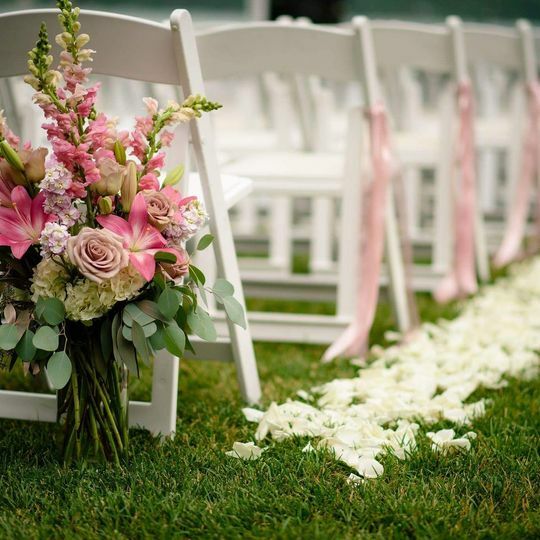 Boasting an extensive and impressive inventory, Empress Tents & Events is perfect for making your wedding dreams a reality! 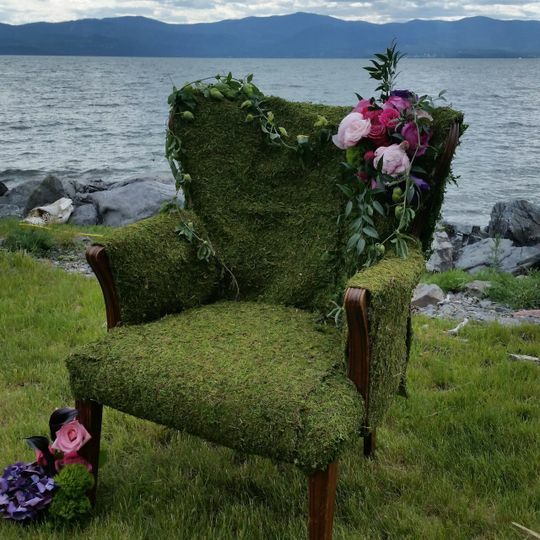 Empress Tents & Events provides wedding rentals to couples located in Kalispell, Montana. In addition to the local area, the company extends its services to interested couples throughout Montana, Idaho and Washington. Weatherwood Homestead and all its beauty. Favorite place ever! Glacier National Park with all its beauty! 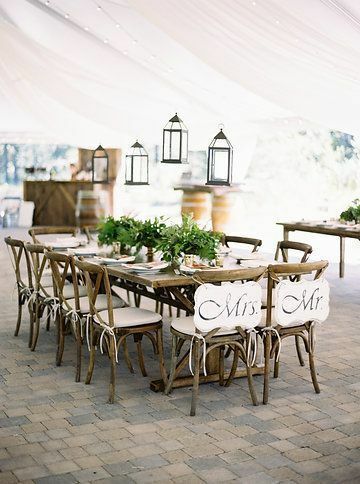 Seating areas add that extra touch to any event. Vintage and Weatherwood the perfect mix. The Lodge at Whitefish Lake. One of our favorites to work with. Lynn helped us plan our wedding from afar. 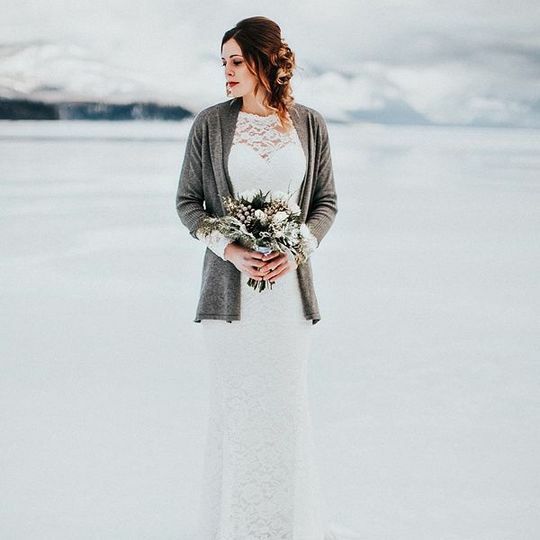 We live in Alabama but were getting married in Montana. She did an incredible job taking a few of our ideas and turning them in to a reality. From setup to clean up she did an amazing job. Since the wedding, guests have continued to tell us what a beautiful, elegant, and classy event we had. The day ran so smoothly! 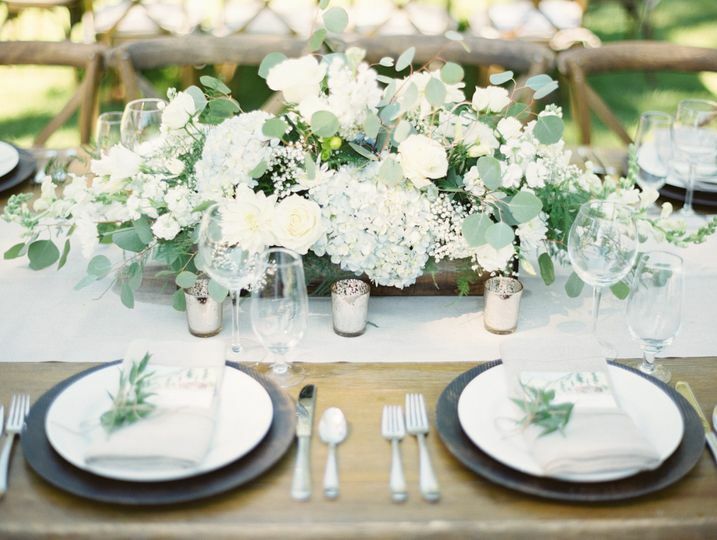 We highly recommend Lynn and Empress Tents & Events! 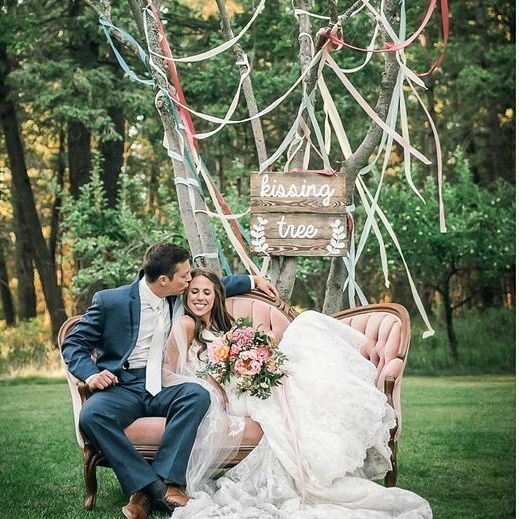 I planned my wedding in Noxon, MT all the way from TN. 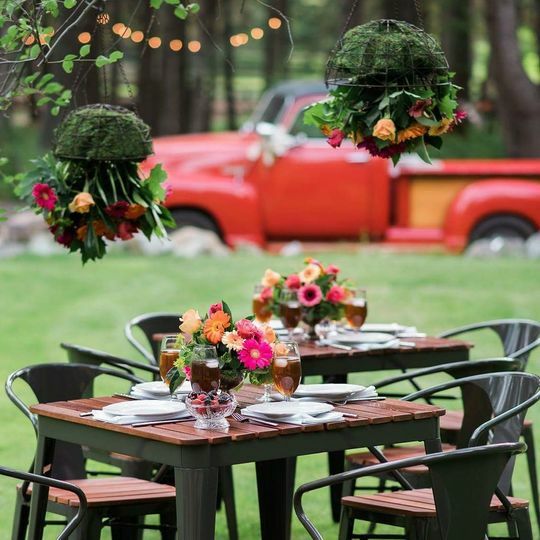 I am so glad that I found Empress Tents & Events online while looking for vendors not knowing a lot about the Montana area. Working with Lynn made my planning from afar so much easier and I felt way more at ease placing my wedding vision in her hands. When it came time for the wedding, and we got to meet Lynn in person, she made sure that everything about my wedding was perfect. 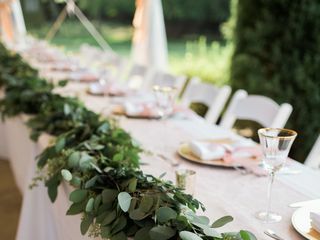 We had our wedding outside and there was a bad mosquito issue but Lynn helped us remain calm and did some last minute changes to still make everything work out beautifully. 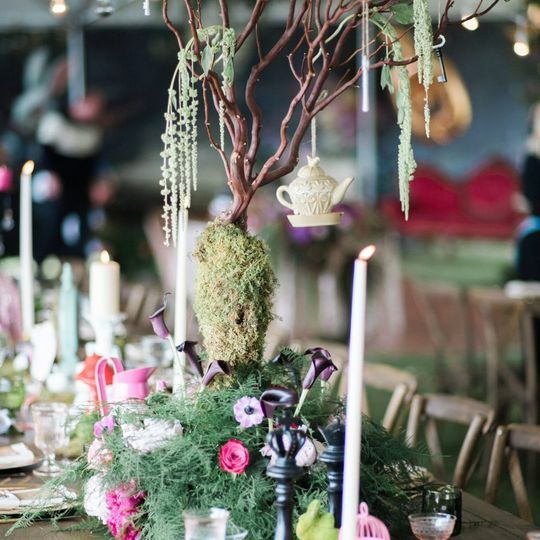 Including Empress Tents & Events was the best decision for our wedding planning. 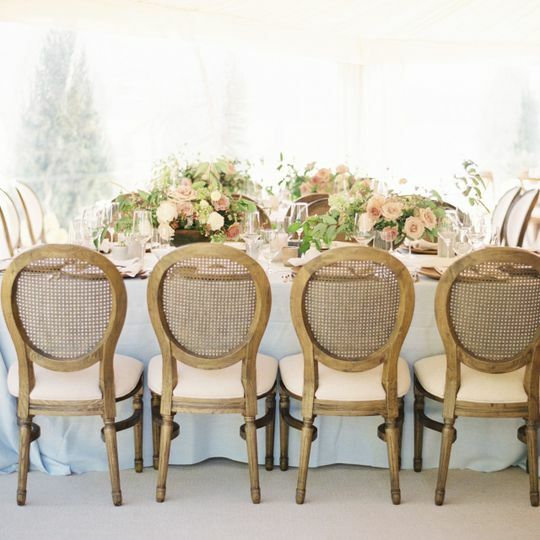 I highly recommend Lynn and her team to produce a beautiful wedding/event no matter what style you want. She’s got tons of beautiful pieces to choose from! She also make a wonderful planner! Thank you Empress Tents & Events! Lynn was extremely professional. Her kind and charismatic attitude made the process smooth and stress free. Her eye for detail and design was everything I wanted when planning my wedding. I highly recommend her and her staff. You won’t be disappointed.